Rustic charm abounds with the elegance of a country style wedding, overlooking the Avon River. Imagine your wedding in an exclusive residential venue within 1,800 of farmland. You will be completely surrounded by the Avon Valley National Park with spectacular views across the river valley. 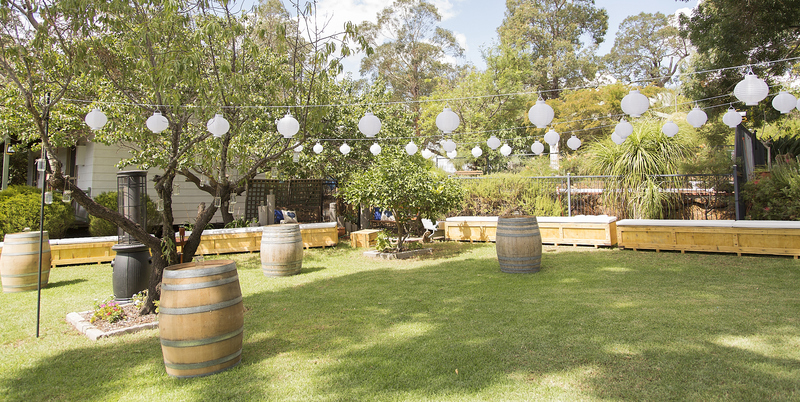 Moondyne provides an intimate setting for the bride and groom who want a special country wedding destination away from the noise of the city in quiet, peaceful surroundings but only a convenient hour from Perth CBD. No one but you and your invited guests will be on the grounds during your one or two day wedding. Before or after the wedding; spend time by the pool, explore one of the many walk trails, enjoy starlit nights as you start your new life relaxed and rejuvenated. Enjoy the simple life in the calm serenity of this magnificent property sharing space with horses, sheep, kangaroos, emus, echidnas and huge variety of bird life including eagles, scarlet breasted robins, blue wrens and barn owls. Moondyne has a variety of beautiful locations for your wedding ceremony – from a small intimate celebration to much larger affairs. 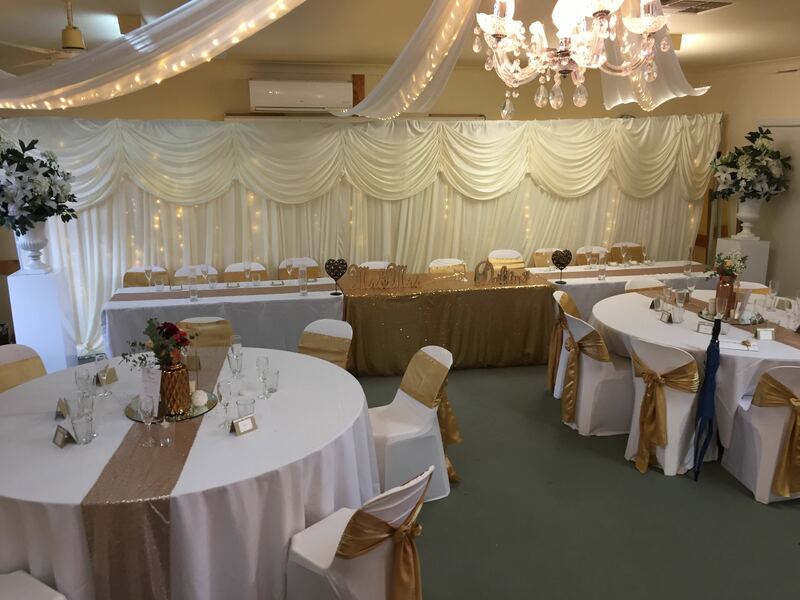 Your Moondyne wedding includes comfortable accommodation for up to 30 people on your wedding night – and breakfast in the morning. Moondyne provides a choice of indoor and outdoor wedding venues for your perfect reception after you’ve exchanged your vows in front of family and friends. Our helpful staff are available to ensure that your wedding is memorable – for all the right reasons. Contact us now to enquire further about your perfect, rustic country wedding venue.